What is your dog saying to you! One of Florida’s oldest Havanese Breeders, Havanese puppies for sale in Florida, Florida Havanese breeders directory, Havanese PuppIes in Florida can be seen in our home. Kahlua and Joey are due in July 2nd, we will take deposits on this litter as of now. 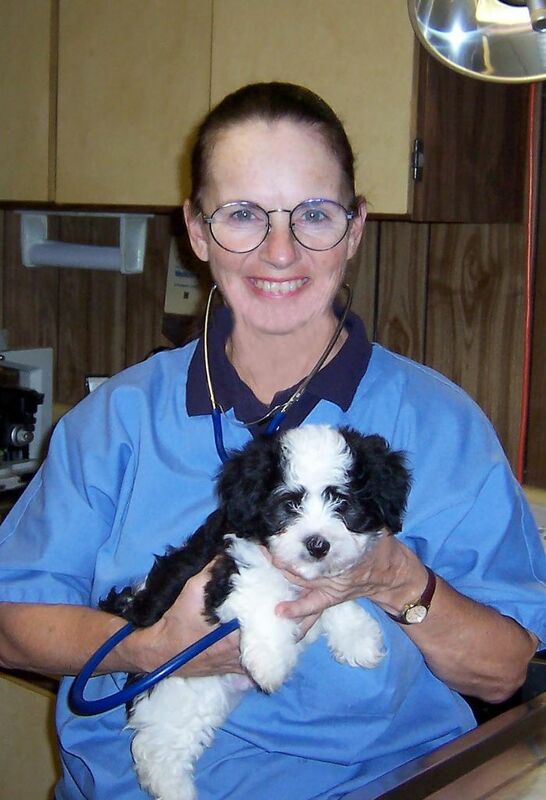 Click on Links to the left of the page to see the Havanese puppies in the Nursery. Chocolate Havanese puppies coming soon! Puppies are raised in our homes, with lots of love an attention. 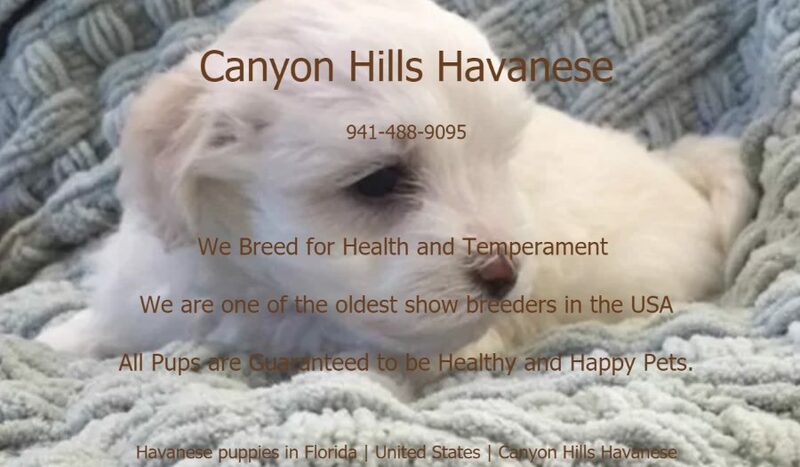 Canyon Hills Havanese puppies in Sarasota, Tampa, Miami, Naples Orlando and all the way to Key West you are all welcome to come and Visit our pups. Florida Havanese puppies available, we do ship Delta Pets First. 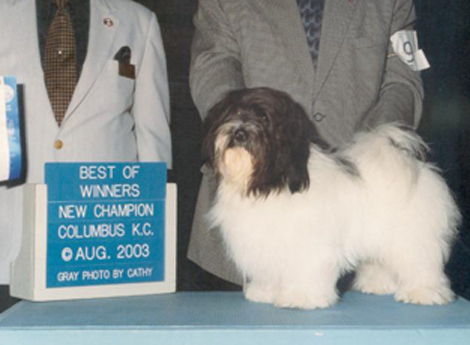 of the oldest Havanese breeder in the United States. Havanese Puppy Love at Canyon Hills! making sure you will get a healthy and happy puppy. We are Noted for our Dark Chocolate and Chocolate and White Parti Havanese Puppies. Hair rather than fur, great for those with allergies. the need for placement in their forever homes. Canyon Hills are Donates to Make a Wish Foundation. homeless or left in a shelter. 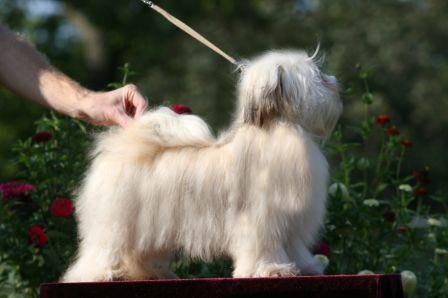 35 years, Havanese Breeders for 11 years. AKC inspected April of 2014, rated excellent home and care. to ensure our dogs are genetically sound. socialized and come to their families pre-loved. puppies are our little family members. offer Chocolate Havanese. Havanese are also known as Havana Havana SilkdogsSilkdogs.ilkdogs. Generations of wonderful Havanese dogs and Havanese show dogs. all of our lines and knows how we love and Care for our dogs. 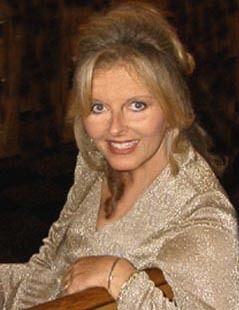 You are welcome to call Dr. Nelson about our references. a great lesson on how each animal should be loved and cared for. her and Have the best dogs. She was my inspiration. to raise and care for. We had a wonderful Animal family.